I have read and agree to the Terms and Conditions and give my consent to The Carver Foundation of Norwalk to process my personal data. I understand I can revoke this consent at any time. 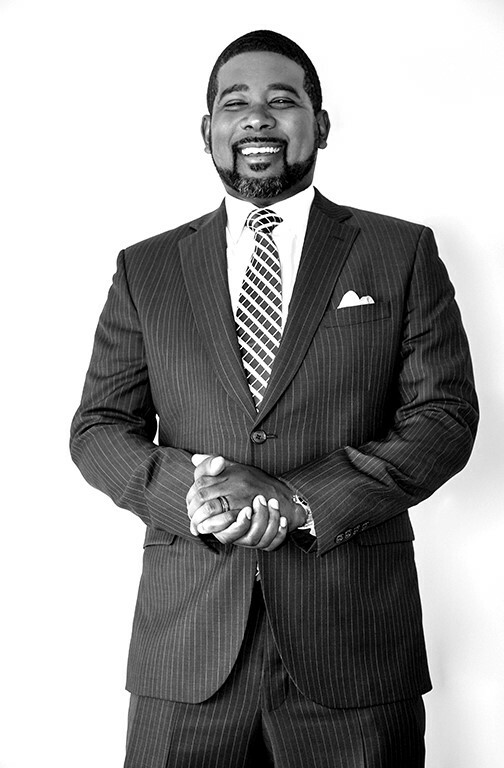 Dinner and Live Auction featuring Robbie Gordy, Christie's: 7:00 p.m. This year we will be honoring Ms. Theresa Rangel, Principal of Tracey Elementary School, with our Child of America award. Ms. Rangel personifies and illuminates everything the Child of America award represents. 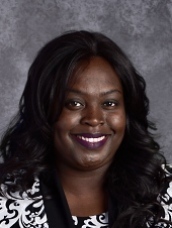 Under Ms. Rangel's leadership, Tracey Elementary School has gone from one of the lowest achieving schools in the district to one of the highest performing. This year Tracey was one of only 14 schools in the entire state to win "distinction" status for both high performance and high growth in English Language Arts and Math, for all students including those with high needs. Ms. Rangel's school is also recognized nationally for being a School of Character, one of the first to establish a definitive connection between social-emotional learning and student achievement. Criteria for the extremely rigorous School of Character designation are based on 11 Principles of Effective Character Education, which include providing students with opportunities for moral action, fostering shared leadership, and engaging families and communities as partners in character-building efforts. Theresa Rangel is a Carver hero! Our Keynote Speaker will be Tarik A. Brooks, Vice President, Office of the Chairman of Combs Enterprises. Mr. Brooks oversees the team that directly supports Chairman Sean "Diddy" Combs who received Carver's Child of America award last year, and he serves as the primary interface across the Combs Enterprises companies and new business opportunities. Prior to Combs Enterprises, Tarik was the COO for the Account Management and Trading department at Bridgewater Associates. Mr. Brooks is a graduate of Howard University and Harvard Business School and he serves on the Carver Board Development Committee. 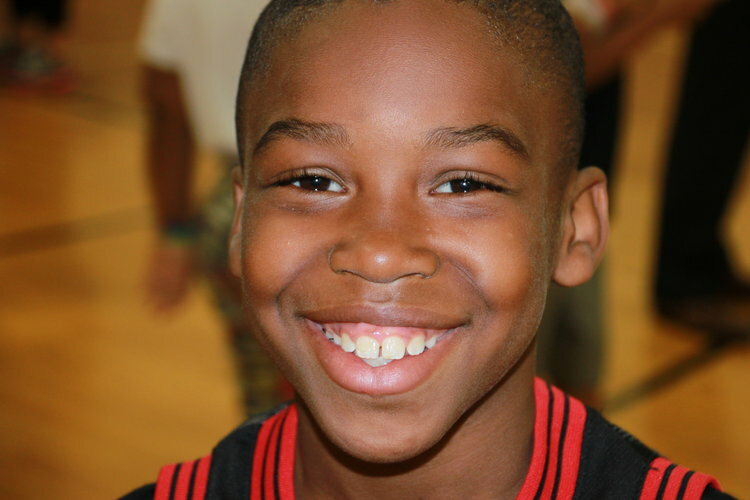 Carver's Mission: To help children and youth reach their greatest potential by providing educational, social and recreational programs in a positive, safe and fun environment. 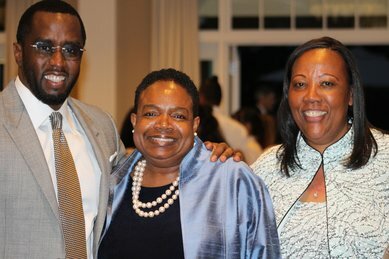 At The Carver Foundation of Norwalk, we believe education is the key to success. In partnership with like-minded donors and supporters, we are able to provide after school and summer programs that put this belief into action. Together, we have made tremendous progress to ensure that students across Norwalk receive the opportunities they need to graduate high school on time with college and career in mind. By focusing on students' needs and opening their eyes to new possibilities we have continuously succeeded in improving the futures of Carver kids. 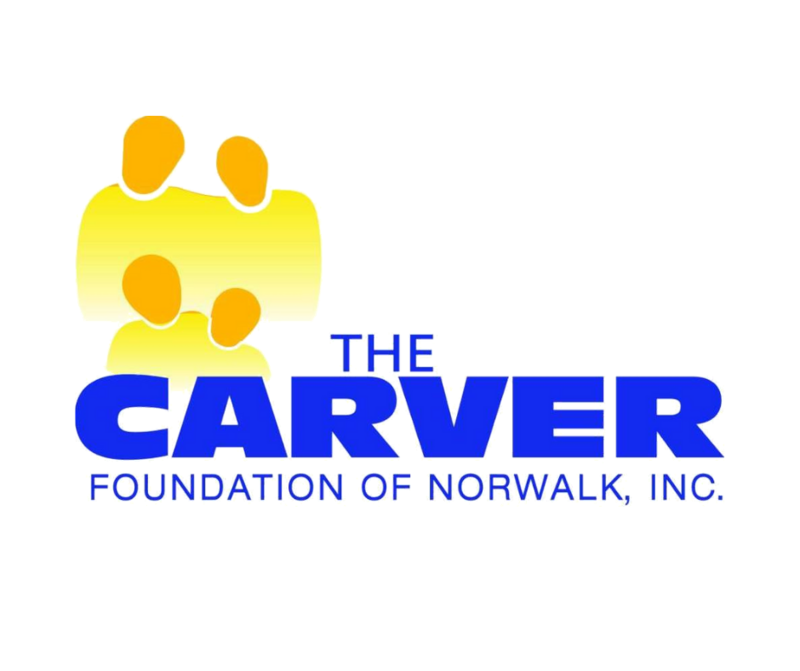 Thanks to you, our very generous donors and partners, Carver has become Norwalk's largest provider of after school programs for 5th to 12th grade students and the largest provider of summer programs for K through 9th grade students. Most recently, Carver has also expanded to Bridgeport with an after school program at the Classical Studies Magnet Academy. Check out the fun had at last year's event!